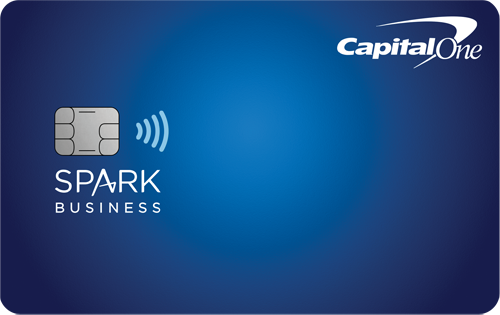 Capital One Venture Rewards, a VISA Signature Card, offers 50,000 bonus miles after qualified spending. 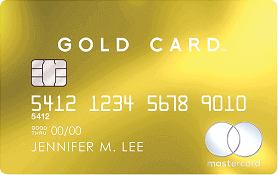 The 50,000 miles can be redeemed for $500 bonus cash to pay off travel expenses such as airfare, hotels, car rentals, baggage fees, campgrounds, cruise lines, etc. 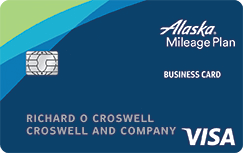 You can earn unlimited 2X miles per dollar on every purchase, which is 2% rewards. 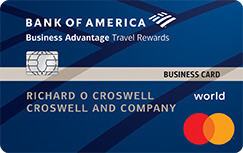 You can also earn 10X miles per dollar, a 10% rewards, on thousands of hotels that you book at hotels.com. 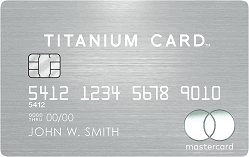 It has no foreign transaction fee, which saves you money when you travel abroad. 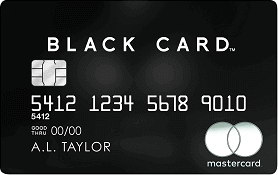 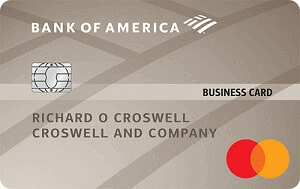 This card has no annual fee for the first year. 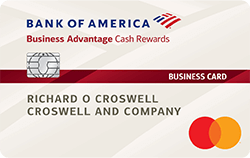 The $500 cash bonus and 2% rewards will well offset the $95 annual fee starting from the second year. 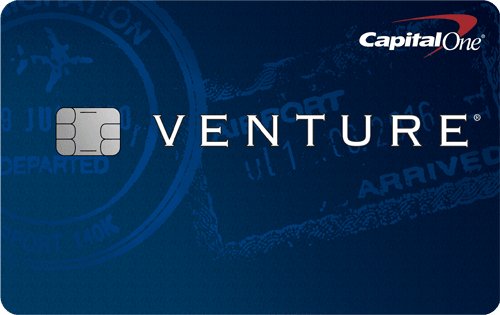 If you want to avoid paying the annual fee, you can simply call customer services before the end of the first year to downgrade the card to its no-annual-fee sister card of Capital One VentureOne Rewards, which offers $200 bonus and 1.25% rewards on every purchase.